In early 2016 I started the process of replacing my older traditional hiking equipment with lighter weight more compact gear. 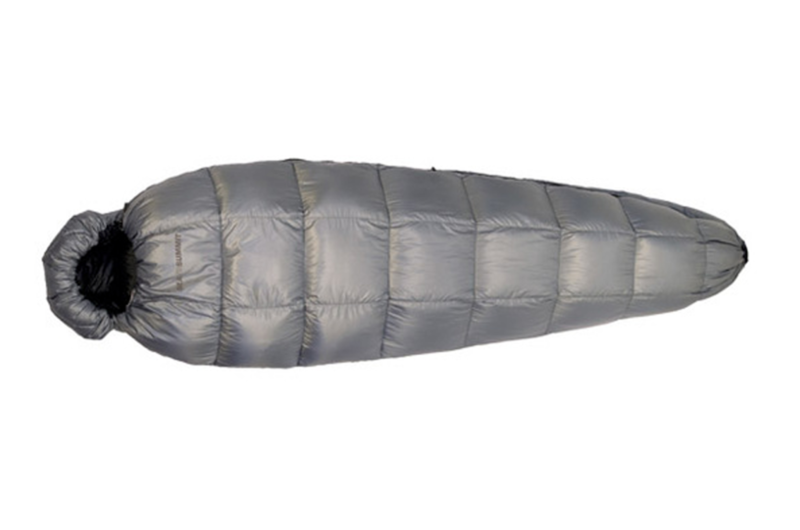 After many months of research (so whats new) it was time to replace my very comfortable, and very warm, Mont Beedleup sleeping bag. Now don’t get me wrong the Mont bag is excellent but given that I dont feel cold and most of my overnight hiking above -2° celsius it was time for a lighter, more compact bag that met my needs. Another factor, which I’m flexible on, in choosing replacement gear is that is also needs to be relatively easy to source. For me this is more about being able to source spare parts more than anything else but I also want instant gratification although I’m happy to purchase online which is what I did in this case. 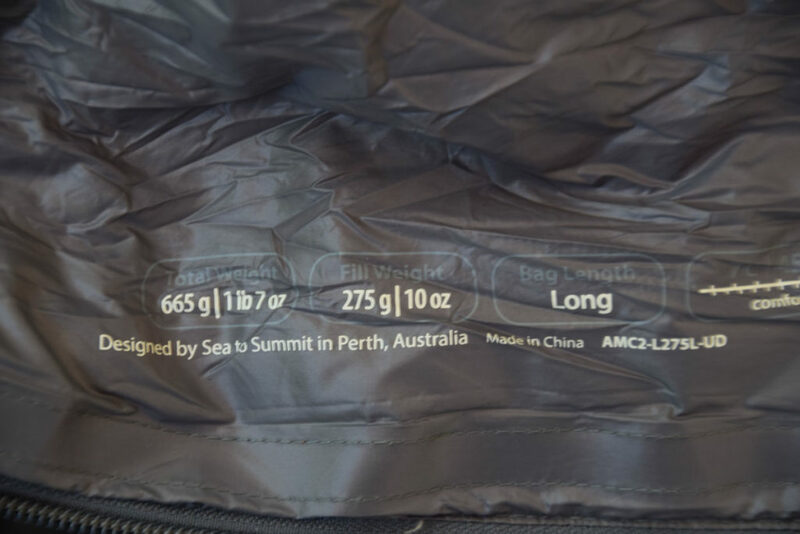 I must note here that Sea to Summit as well as a number of other suppliers produce lighter weight bags but they tend to have 3/4 zips which I’m not a fan of. Given this criteria this very quickly narrowed down my bag choice to the Sea to Summit Micro 2 MCII Sleeping Bag. 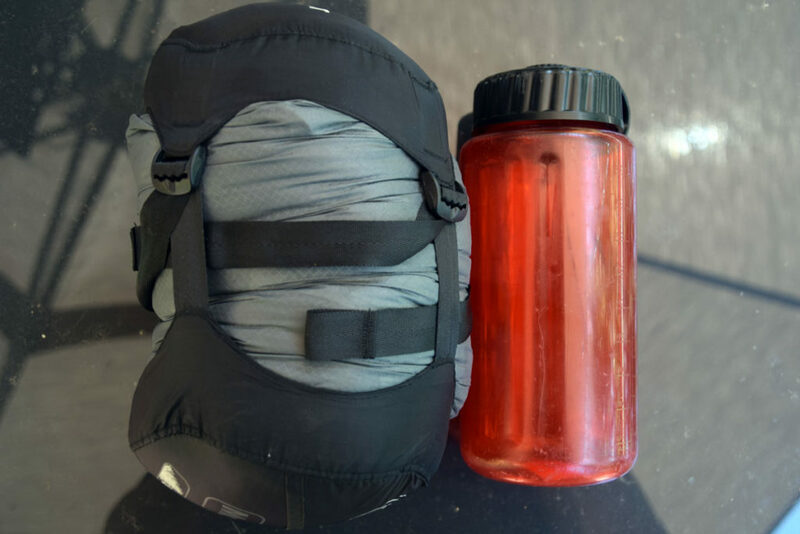 The first thing you notice with this bag is that it is much smaller whether in its in its loose fitting storage bag or when squashed down into the included compression sack. This new bag is about 1/2 the size of my Mont Beedleup sleeping bag. The next thing you notice is the weight. My long version of this bag including the accompanying stuff sack weighted in at 720 grams. The standard length bag is lighter again. The bag is light grey in colour on the outside with a darker grey inside. The construction of this bag is also different from any other bag on the market and while its classed as a full zip the bottom of the bag closes with a drawstring rather than a foot pocket zip. I originally though that this was going to be an issue with my size 14 feet but this system ended up fitting quite well. 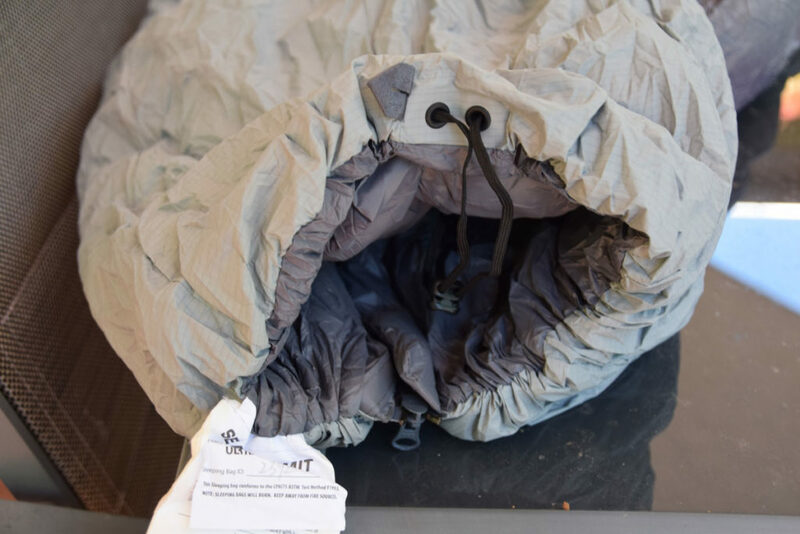 On hot nights you can either loosen the drawstring off to let air escape from the bottom or open the bag right up as a quilt. Now for the warmth factor. 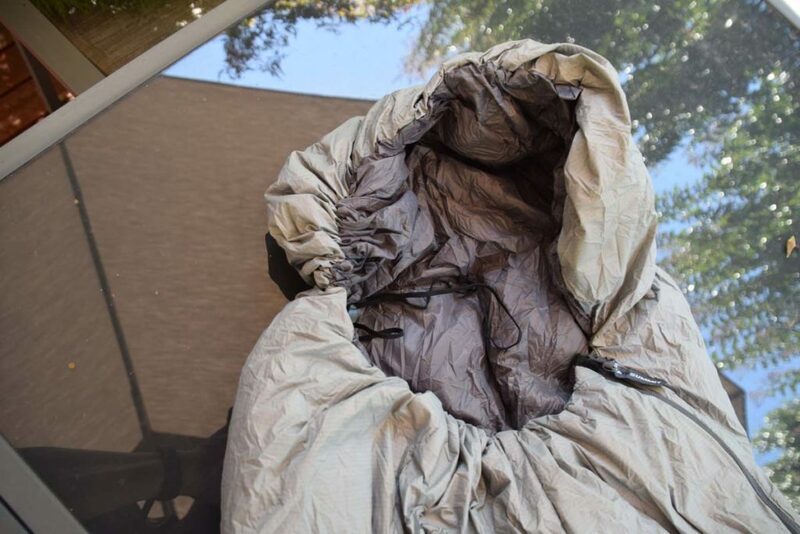 This bag is a down bag contains 850+ loft goose down which is where the minimal weight and the warmth comes from. Usually down bags can be an issue loosing all their warmth if they get wet but in this case they use ‘UltraDry Down’ which repels water and stays warmer when wet than standard down. This down its also supposed to dry out 60% faster than standard down so in the event that it does get wet it recovers very quickly. The hood on this bag starts out flat and turns into a standard hood when the drawstring is tightened. Another little feature present in this bag is a small security pocket which is mined at keeping small electronics eg phone battery warm on cool nights. This bag is the first ‘mummy style’ bag that I have ever owned. A mummy bag tends to be more form fitting and I was a bit worried that this was going to be an issue for me. Instead what I found was that even with broad shoulders and big feet the bag was very comfortable and being a mummy bag the air movement was very limited which increased the warmth. Over the past few months I have fallen in love with this bag and am definitely looking forward to using this on over the coming few years on my planned multi week thru-hikes. *A final heads up here that there are usually some very good deals on offer so keep an eye out for the regular sales. 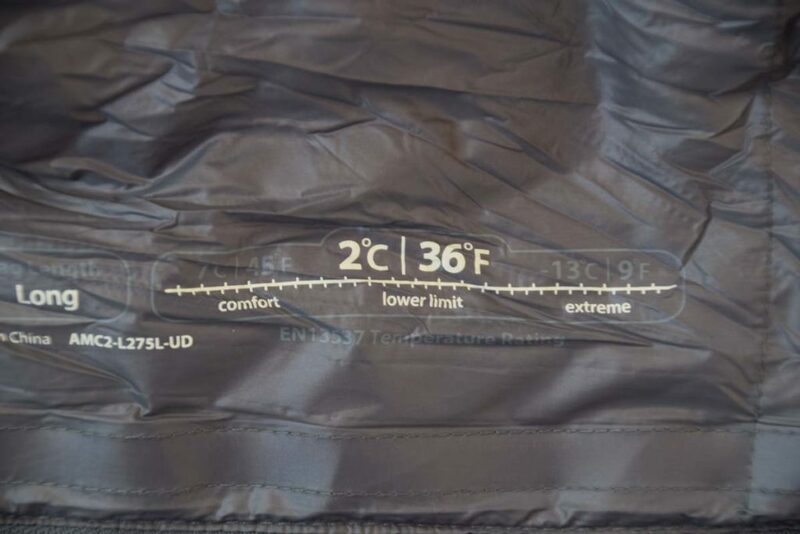 Sleeping bag comfort ratings. While this bag is rated at 2°celcisus as a comfort rating for men as a hot sleeper I find the it does me down to -2°celsius. This is definitely a personal consideration.